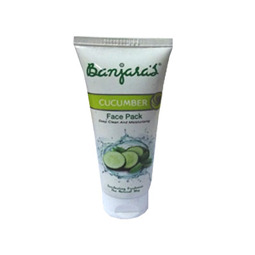 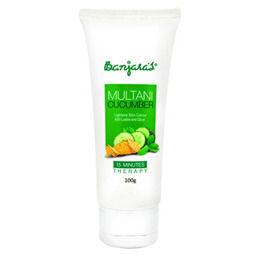 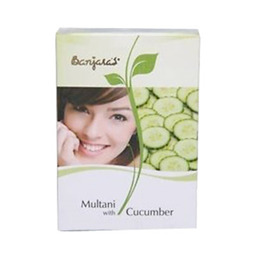 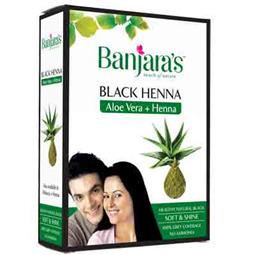 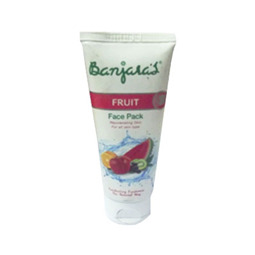 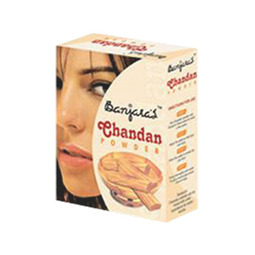 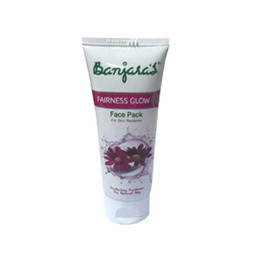 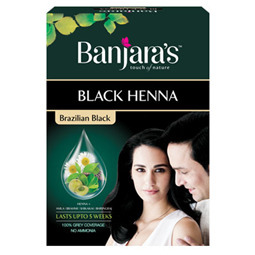 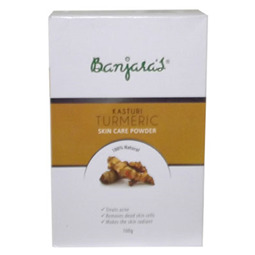 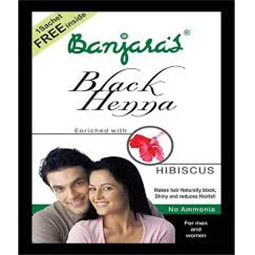 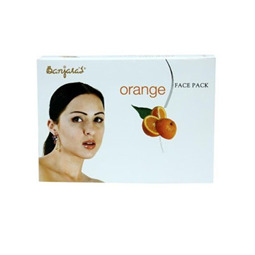 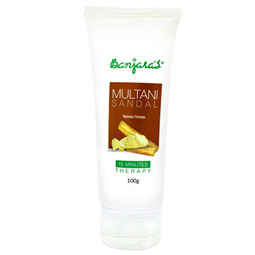 Banjara’s Orange Face Pack contains orange peel powder finely mixed with Kaolin powder and many other herbs. 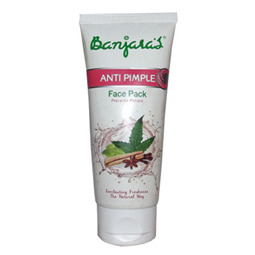 It is an excellent face pack for oily skin and it helps to tighten the skin without disturbing natural moisture and helps in controlling excessive oiliness and blemishes on skin. 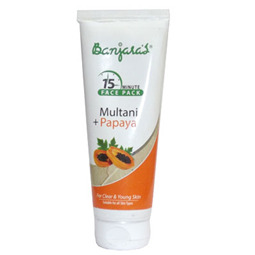 It is an natural cleanser and moisturizer which nourishes the skin. 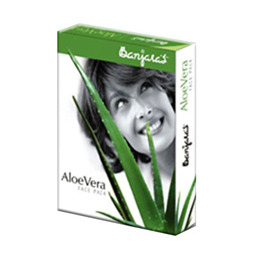 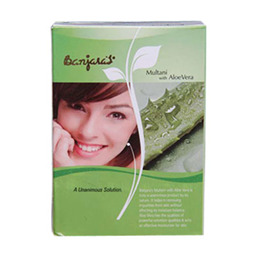 It protects skin from blackheads, pimples and wrinkles. 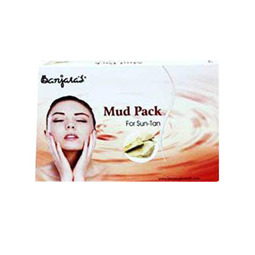 It can be used for any type of skin.